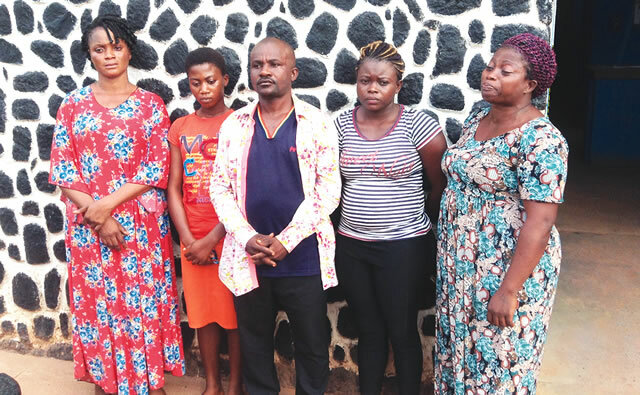 Members of a syndicate, which specialised in confirming fake prophecies for pastors, have been arrested by the police in Enugu State. Our correspondent gathered that the group also faked healings for some men of God, who contracted and paid them for their services. Mary Kuku from Ijebu Ode, Ogun State; Joy Oluwakemi from Ojo, Lagos State; Nwosu Chizoba from Umunze, Anambra State; and Peter Uchechi from Ebonyi State. 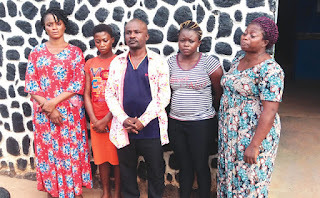 They were reportedly apprehended while on their way to Abakiliki, Ebonyi State, where they were contracted to stage phoney miracles and healings for an unnamed pastor in the state. It was learnt that the suspects were apprehended on Friday during an argument while waiting to board a vehicle at Holy Ghost Park, Enugu.